...and any person interested in Education and New Learning Technologies. 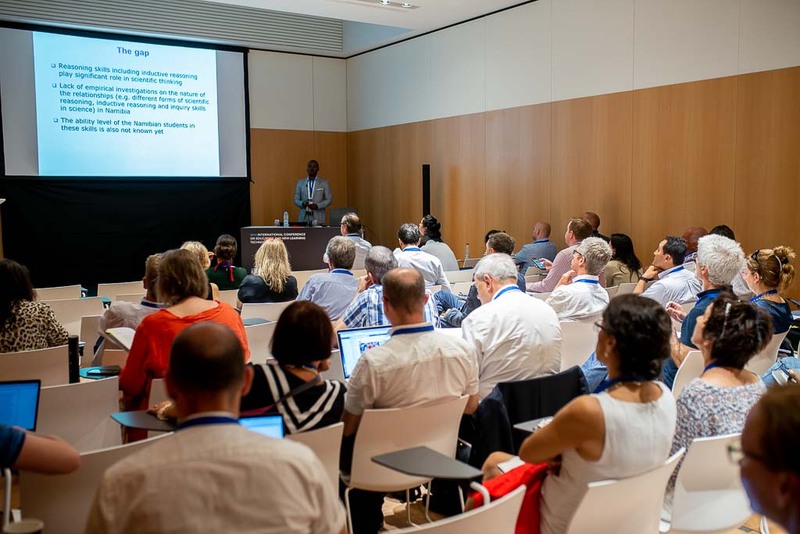 If you wish your paper to be published in the EDULEARN19 Proceedings, but you are not able to attend the EDULEARN19 Conference in person, you can register for a “virtual presentation”. Virtual authors should submit their abstracts for evaluation before the deadline: March 21st, 2019 Extended: April 4th, 2019. When an abstract is accepted, the full paper should be submitted online before May 9th, 2019. In addition to the paper submission, virtual authors can optionally submit a PowerPoint presentation (with video and/or audio). These presentations will be uploaded onto the conference website, in a special virtual section, so that all the conference participants will have access to them during and after the conference. This virtual section will enable all participants to have access to all the virtual presentations during and after the event, without having any limitations linked to time zone differences, considering the large amount of countries from all continents that will be participating in EDULEARN19. The deadline for submitting this PowerPoint presentation/video is June 7th, 2019. Submissions should be made online. Virtual authors could be contacted by email by conference participants in the case of technical questions regarding their virtual paper. Virtual participants should register online before May 9th, 2019. Registered virtual authors will receive a copy of the EDULEARN19 Proceedings in a USB flash drive, a participation and author certificate and an invoice of the registration fee. The shipment will be made by courier (DHL) after the conference dates. EDULEARN brings together more than 800 professionals from the fields of Education and Technology.